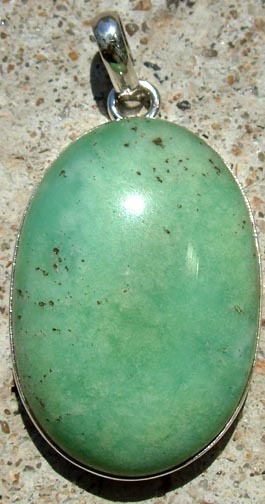 One of the rarest chalcedony group’s gemstone. 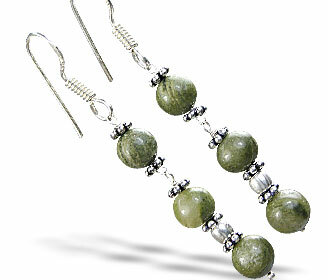 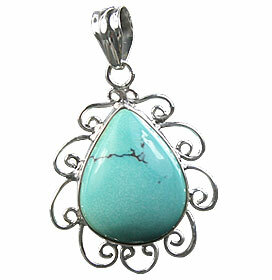 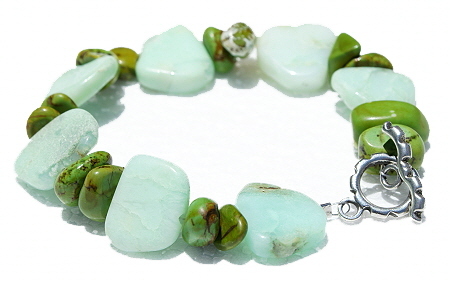 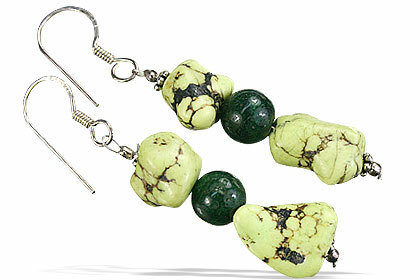 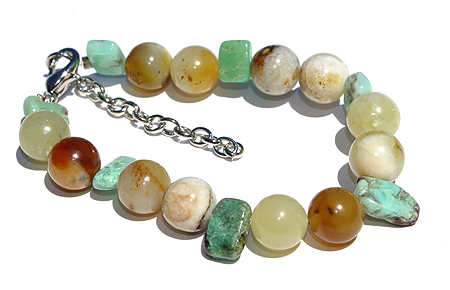 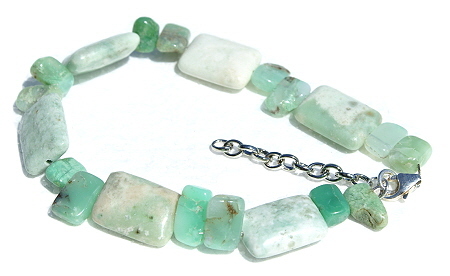 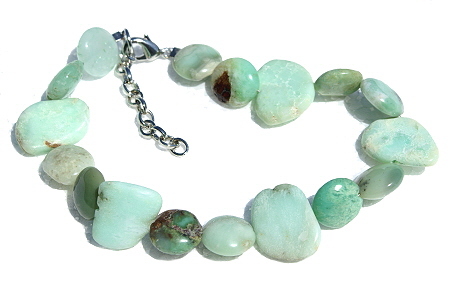 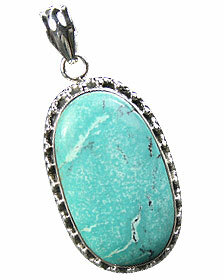 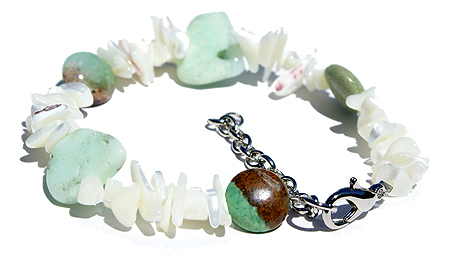 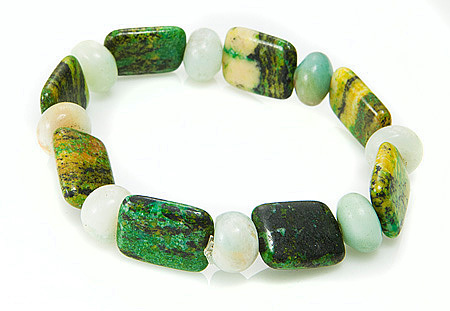 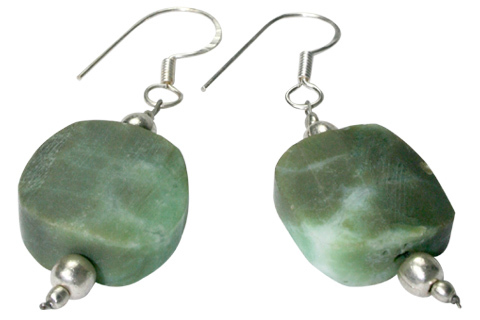 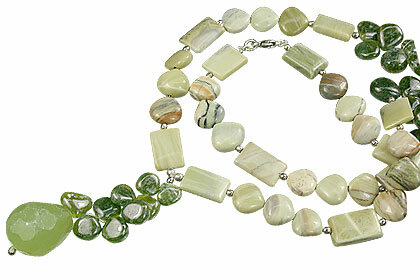 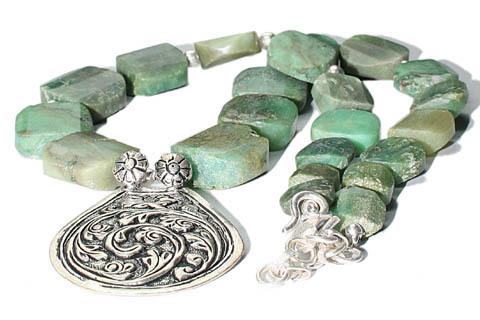 No collection of jewelry can be called complete without the wonderful jewelry made from variety of chrysoprase. 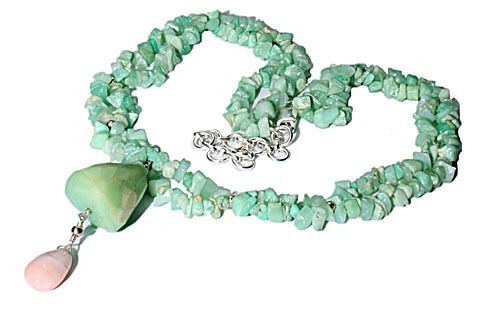 Come and enjoy the delight of most beautiful chrysoprase jewelry (jewellery) in sterling silver and chrysoprase beads jewelry. 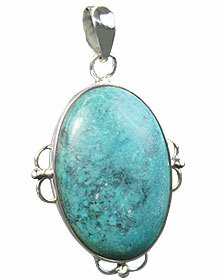 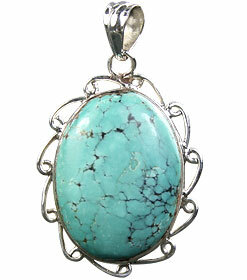 Chrysoprase is the most valuable stone in the chalcedony group. 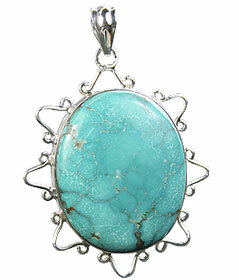 The microscopic fine quartz fibers in it have a radial structure. 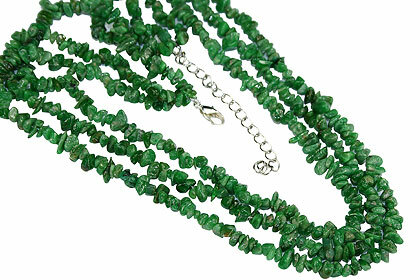 Its green color is the result of staining by nickel oxide compounds of the stone. 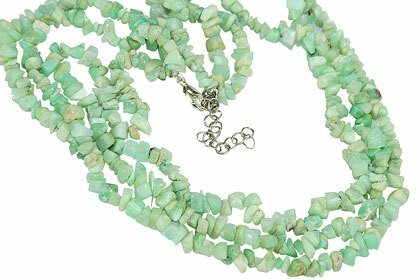 Chrysoprase gemstone is of very fine translucent green color and texture.